Another highly individual wall hung basin from the designer Nouveau White bathroom range. 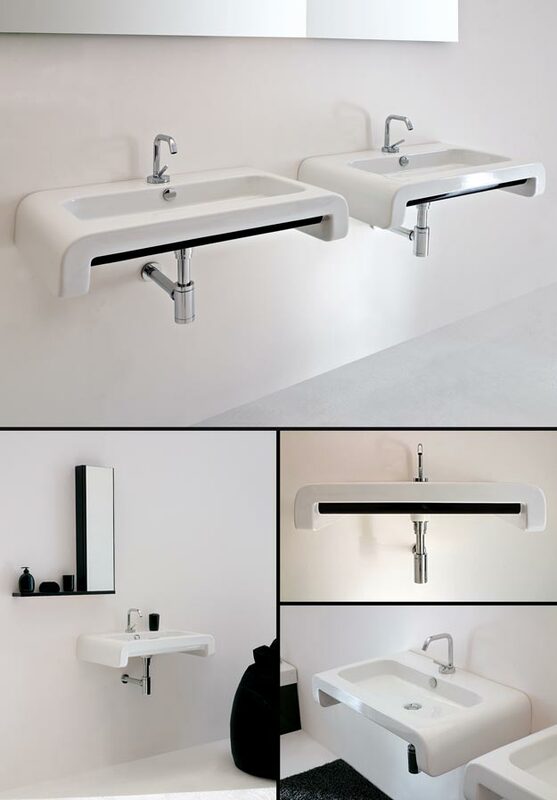 This wall mounted wash basin is an ideal design theme for wall huing bathroom design. * Wall hung bathroom design.